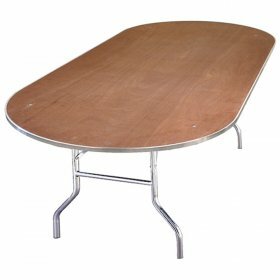 Oval Table - 8' x 48"
Stainless Steel Cocktail Table - 32"
Swivel Cocktail Table - 24"
Farm Table - 8' x 48"
Driftwood Tribeca Table - 8' x 42"
White Wash Tribeca Table - 8' x 42"
Rustico Rectangular Table - 8' x 42"
Picnic Table - 6.5' x 30"
A great party in New York City includes banquet tables at which your guests can relax, enjoy food and have good conversations with others. 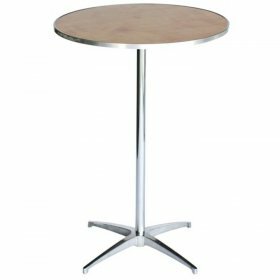 The tables that you choose can also help to complement your party's design scheme and style. 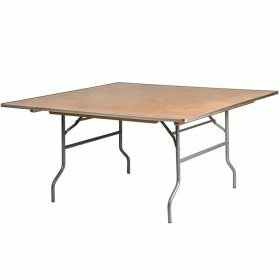 You will want to make certain that you have enough tables available to accommodate all of your guests and that your tables match. 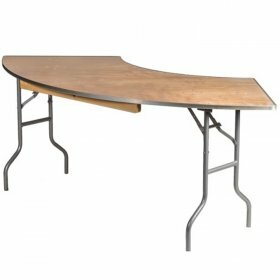 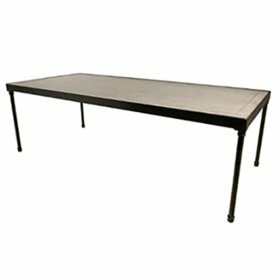 Concept Party Rentals has an extensive collection of tables that are available. 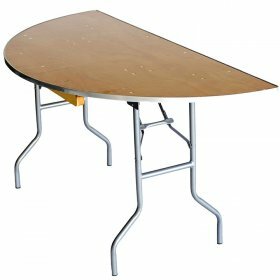 You can rent the tables that you like for a low daily rental fee. 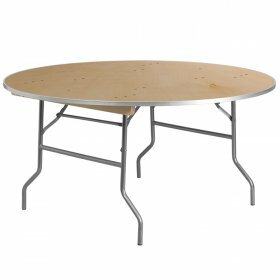 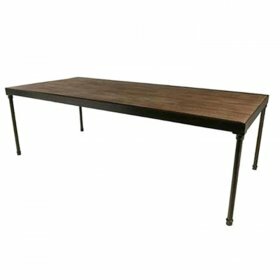 We have foldable round, square, oval and rectangular tables, allowing you to easily store tables that are not in use until they are needed. 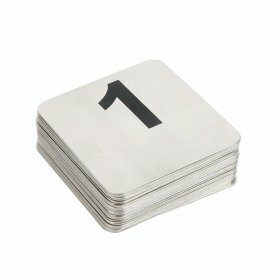 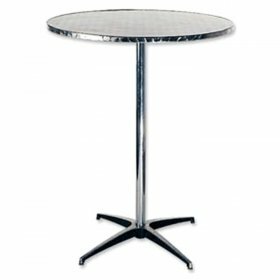 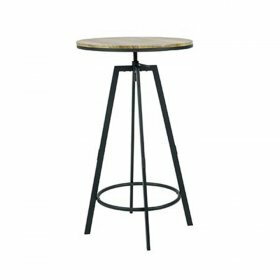 We also have round and square cocktail tables so that your guests have places at which to enjoy their cocktails. 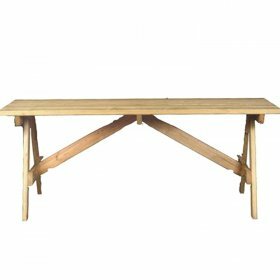 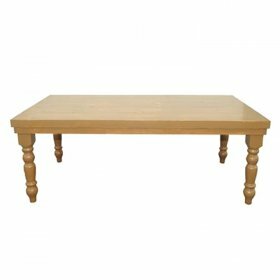 If you prefer a more rustic look, our solid wood farm tables are a perfect choice for a wedding event. 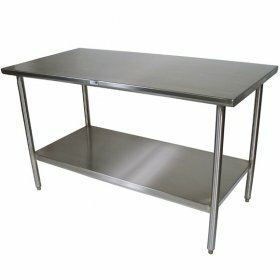 For the kitchen, we have stainless steel kitchen tables to make plating a breeze. 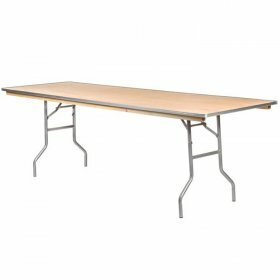 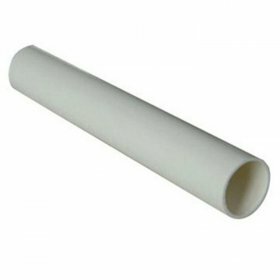 Once you have chosen your event tables, make sure to check out our tablecloths collection and table accessories. 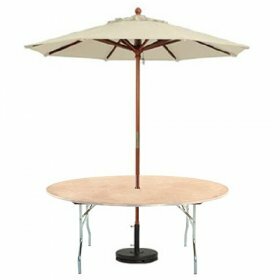 We have everything that you need down to the smallest detail so that your party or event can be a smashing success.